Scotch Oakburn is one of the finest Independent schools in Australia, with a reputation for academic excellence, strong co-curricular activity and achievement. It is situated in Launceston, Australia’s third oldest city, which is itself situated in one of the world´s safest, friendliest and cleanest environments – the island State of Tasmania. 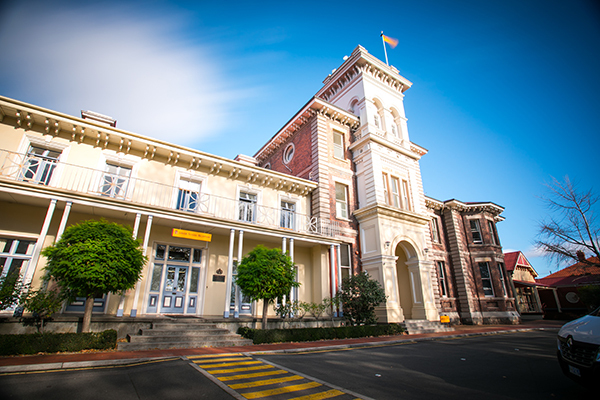 It is an ideal home for international students looking to complete their secondary school years of study; and our close partnership with the University of Tasmania, which has a campus in Launceston, ensures a strong education pathway for international students. 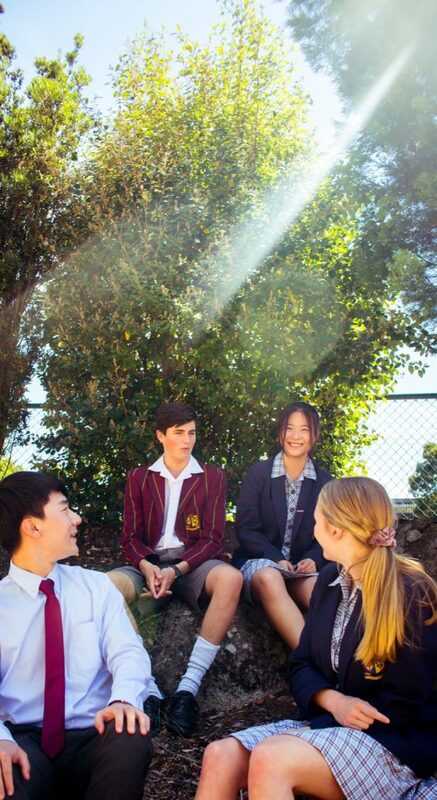 The Scotch Oakburn College Boarding House provides a home away from home for our international students. Our wonderful staff have a genuine interest in the care and development of young people, and a real understanding of what it means to make a successful transition from home to a Boarding House environment. Life at Scotch Oakburn Boarding House is warm and friendly, with a caring atmosphere central to everything that we do. Our Head of Boarding, Mr Bo Power works with resident tutors and boarding staff to provide boarders with a comfortable, supervised environment conducive to study and the development of lifelong friendships. The College also has an International Student Coordinator who assists international students with their various needs, both pastoral and academic, in the Senior School. Scotch Oakburn has established a reputation for excellence in academic standards, consistently achieving high nationwide results. Our mission is to provide outstanding learning opportunities and creative challenges in a coeducational setting, encouraging and inspiring our learners to become active contributors to an ever-changing world. Our combination of excellent teaching, the provision of a well-rounded education and the right attitude, sees our students produce consistently excellent results. The Year 12 cohort of 2017 have left an indelible impression on the College and their peers. Their energy and enthusiasm to be involved in the broader life of the College has been an inspiration to the younger students and something for them to strive to emulate. As a Year Group, their sense of compassion, willingness to give of their best and the pride they display for the College have been their trademarks throughout their time at Scotch Oakburn. It is not surprising that, as a cohort, they have achieved an outstanding set of TCE results. Whilst we recognise individual excellence, the best measure of the learning environment created by our teachers and students is the median Australian Tertiary Admissions Rank (ATAR) for the Year Group. This year it is 90.55, which indicates that 50% of our Year 12 students were placed in the top 9.5% of students nationally. Scotch Oakburn College congratulates our Year 12 students of 2017, who have achieved brilliantly in so many areas, including their studies. 81% of students achieved an ATAR of 80+. Scotch Oakburn College has a proud sporting tradition. Summer sports include rowing, sailing, cricket, softball, swimming, basketball, table tennis and tennis. Winter options include hockey, netball, Australian Rules Football, badminton and soccer. Students participate in a summer and winter sport. Scotch Oakburn College is pleased to offer a unique opportunity to further student education while learning about Australian life and culture. Offering a short term study tour in Australia, students will stay in our boarding house, and receive the support of resident tutors and staff, while studying and experiencing school life. 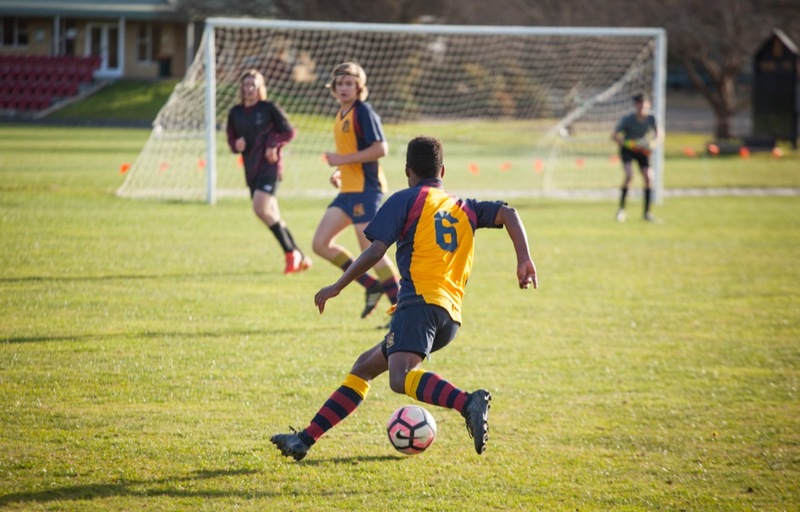 Our safe environment, academic record and range of sporting opportunities make Scotch Oakburn a perfect location for short term study. Longer term study options are also available. Students successfully completing their final years of study with us are able to gain entry to Australian university (visa requirements apply). Enquire now to begin organising your study program with one of Australia’s finest schools.